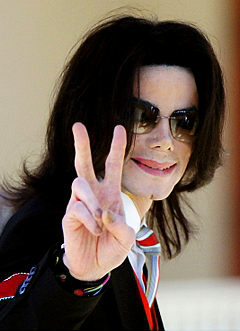 Michael’s Father,Joe Jackson, indicated that the burial plans had been made final just in the past few days. He says he will return to Vegas after his son is buried that Saturday to receive a celebrity star in the singer’s honor at the Brenden Theatres, a cinema at the Palms that Michael Jackson and his children frequented. 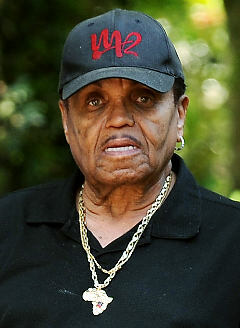 Murray was Michael Jackson’s personal doctor and with him the day he died. Murray’s lawyer has confirmed the Vegas-based doc is being investigated for administering the anesthetic Propofol and possibly other drugs. He denies wrong doing. This entry was posted on Tuesday, August 18th, 2009 at 11:29 am	and is filed under Celebrity News. You can leave a response, or trackback from your own site.